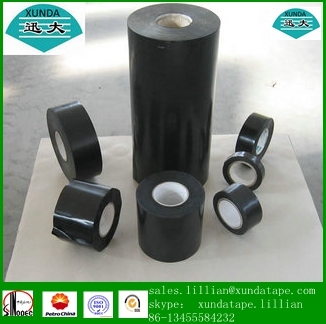 The XUNDA-T 500 series is cold applied tape for both metallic pipelines and waterproofing works against outdoor bad weathers . 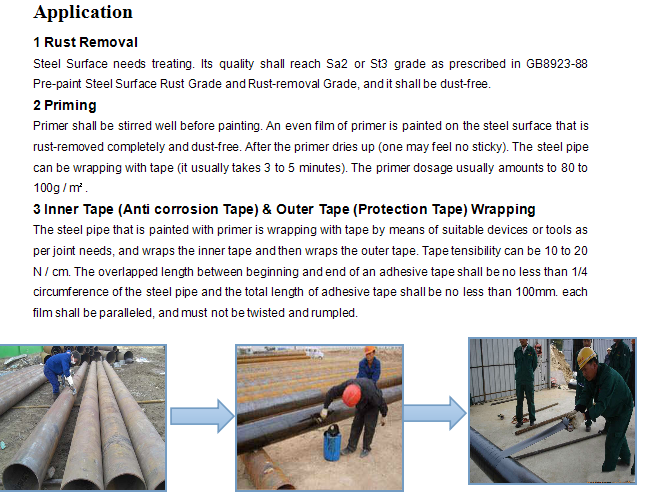 The PP fiber woven tape shall be applied after the Liquid adhesive by hand or with a wrapping machine. 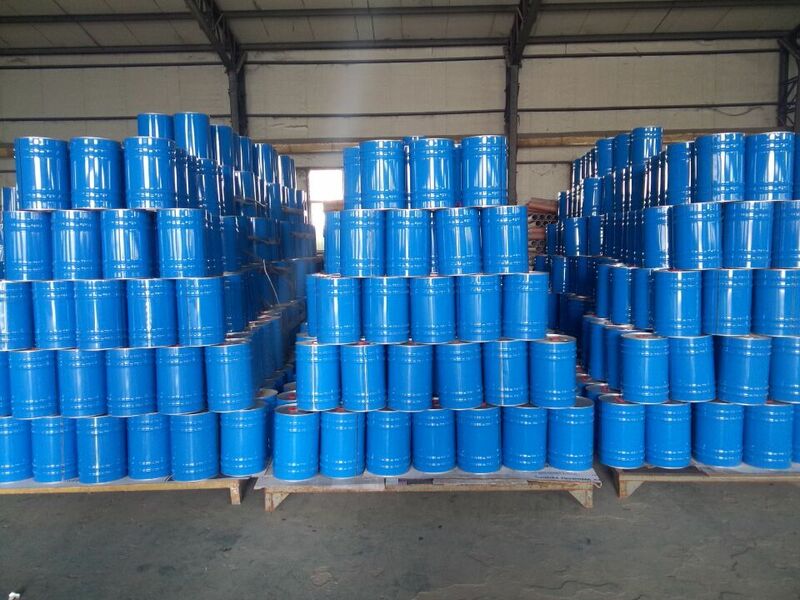 Waterproofing membrane for basements,substructures and flat deck applications. plazas, bridge, vehicular traffic structures, or parking decks overlaid with an asphalt concrete wearing course. 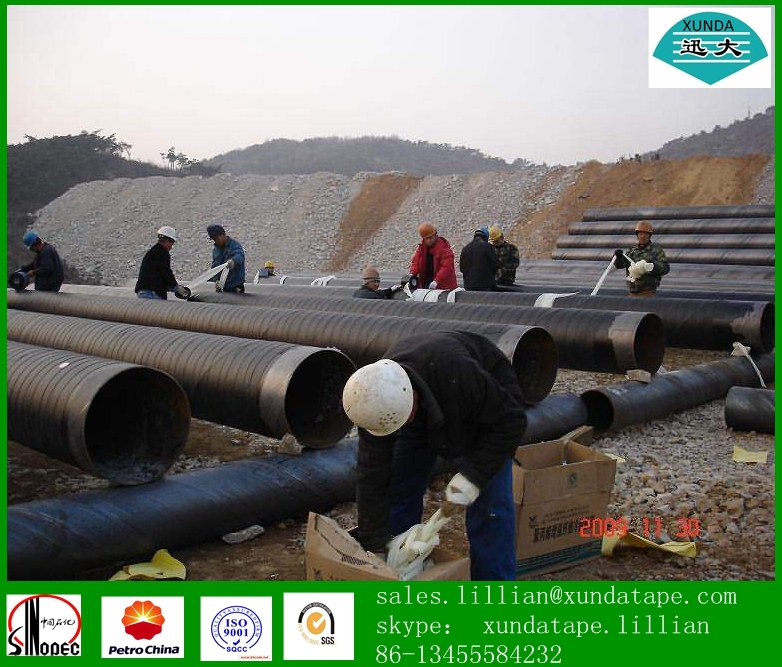 -Tough, high performance waterproof membrane for critical substructures and civil engineering works. -Provides a vapor and waterproof membrane to water excluding structures and protects concrete from attack by aggressive ground salts. 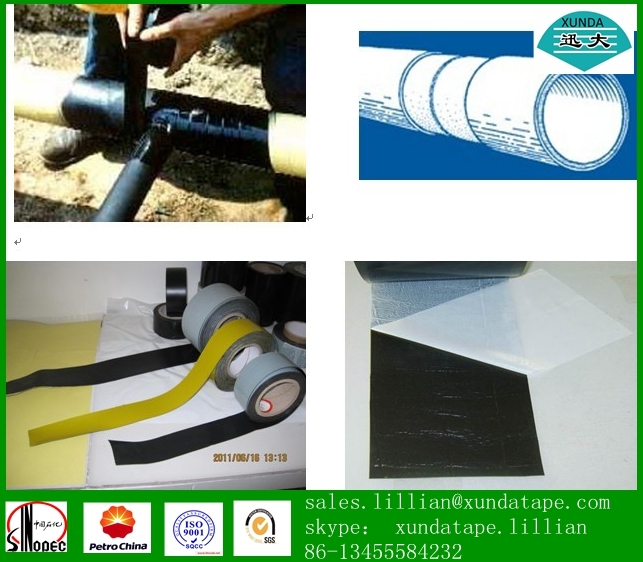 Looking for ideal Cold Applied PP Fiber Tape Manufacturer & supplier ? We have a wide selection at great prices to help you get creative. 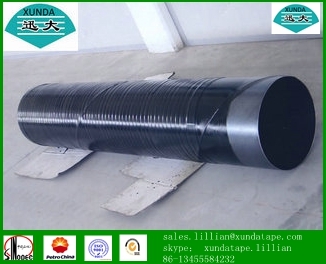 All the Woven Tape for Weld Joints are quality guaranteed. 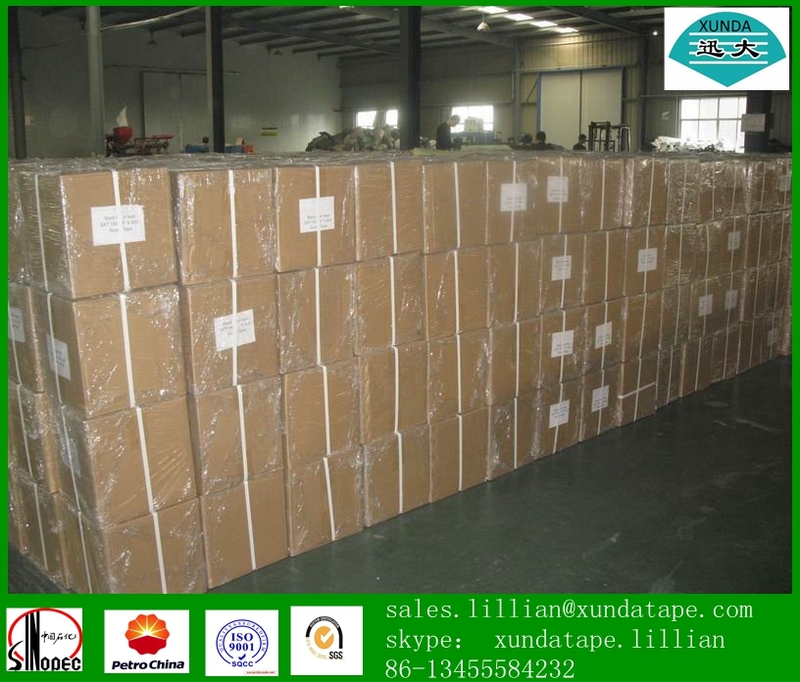 We are China Origin Factory of PP Fiber Woven Tape for Weld Joints Bends Fittings. If you have any question, please feel free to contact us.